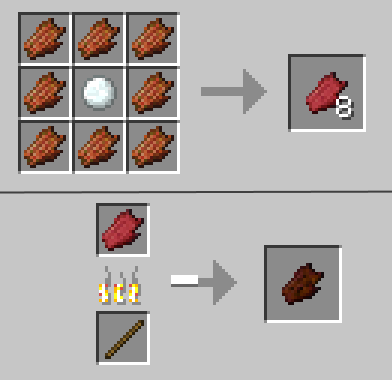 Zombie Steaks Mod 1.12 provides players a simple new way to treat with their rotten flesh. As you know, rotten flesh might be the food you only eat when you’re on the verge of death or you might need to eat this food to run home as fast as possible. But, with this mod, everything is much more comfortable. You now can freshen this rotten flesh up a little and then cook them into delicious zombie steaks. Maybe they don’t taste good, but they surely don’t poison you. 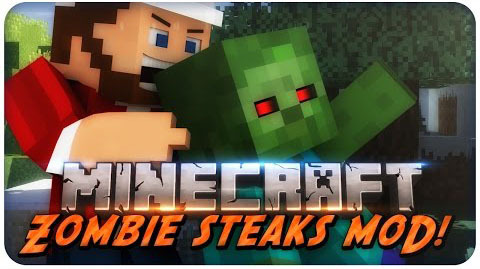 Download the Zombie Steaks Mod from link below.